How to measure up the Renault Trafic. Is it possible that sales competition could really heat up in New Zealand's van market? That rival vehicle distributors could battle it out to win the hearts of everyone from tradies to freedom campers in their efforts to sell them their boxy, forward-control vans? Of course it could – and here's why. For 24 years from the late 1980s to the early 2000s one of the perennial favourites on the van market was the Mitsubishi L300, a cheerful and economical vehicle that, despite its advancing age, continued to sell very well. In fact for several years it was the top-selling van here. The mighty Mitsubishi L300. It's an old favourite that's set to make a comeback. So you could almost hear the wails of anguish coming from Mitsubishi NZ headquarters when the decision had to be taken to stop making the vehicle because it didn't meet modern-day safety standards. 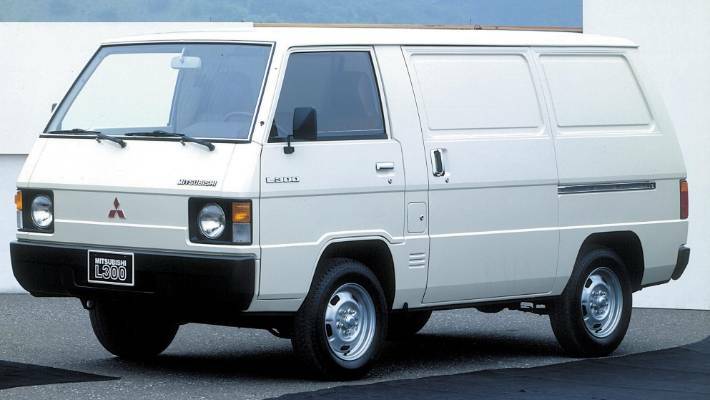 * The return of the L300 van? You could also imagine the smiles of glee from other distributors as the way became a lot clearer for them to sell more vans. And they are, too. While Mitsubishi is forced to twiddle its thumbs with nothing to sell, the others are selling vans in their thousands – 6344 last year, and 6323 the year before. 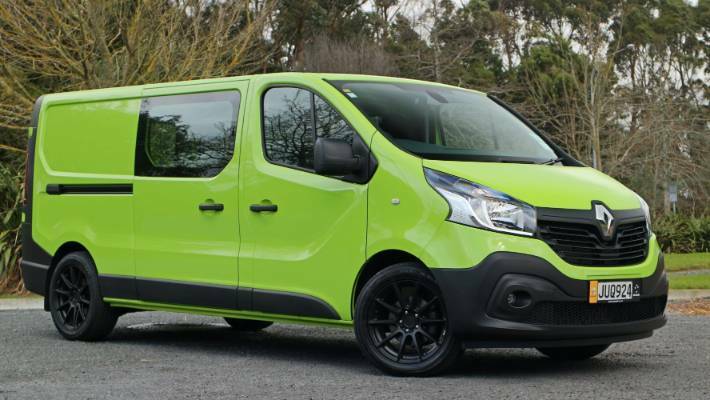 Renault Trafic has a lot of work to do: boost brand's sales in NZ, but also provide base for new Mitsubishi van. But Mitsubishi is set to soon be back again, because late last year CEO Trevor Mann indicated that, thanks to the brand now being part of the Renault-Nissan Alliance, French company Renault will build a Mitsubishi version of its Trafic just for NZ and Australia. "We have signed a letter of intent, so we fully intend to do it," Mann is reported as saying. That news must be music to the ears of the people at MMNZ, who are said to be now figuring out what to call the van. Should it recognise the value of heritage and name is L300? Or maybe Express, which is what it is likely to be called in Aussie? Formerly old-school Toyota Hiace is moving to a semi-bonnet design: safer, more space-efficient. However, when the new Mitsubishi van does arrive – and word is it might get early next year – it won't be an easy task to pick up decent market share. That's because the rival manufacturers haven't been standing still. 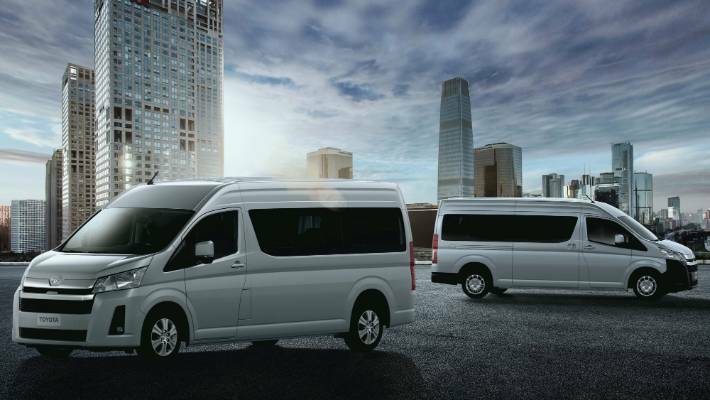 Currently easily the most popular van is the Toyota Hiace, which last year sold in numbers twice as big as anyone else. Now an all-new model is about to be launched, 15 years after the previous-generation Hiace arrived here. It's going to be of a semi-bonnet design, which means the front wheels will be positioned ahead of the front seats for increased comfort and quietness. New platform means more space for Hiace. This design also means the new generation Hiace will have more interior space, and a longer wheelbase for better straight-line performance and stability. Toyota says the new Hiace, which is due here in May, will be wider and longer, and will feature a new drivetrain. It will also feature the Toyota Safety Sense package. Ford is also well positioned to meet any challenge. It's got the Transit which is super-popular in its home Europe, and which runs a strong second place behind the Toyota here. Transit Custom has gained hi-tech new engine and an automatic transmission. Not long ago it underwent a major update, with the big change being replacement of the former 2.2-litre diesel with a new 2.0-litre EcoBlue engine that has 20 per cent more torque, and which for the first time is mated to an automatic transmission. This van is so good that we at Stuff named the Custom version our Top Van for 2018. For the record, if it is fitted with seats it is called Tourneo. And there's a bigger high-roofline model called Cargo. 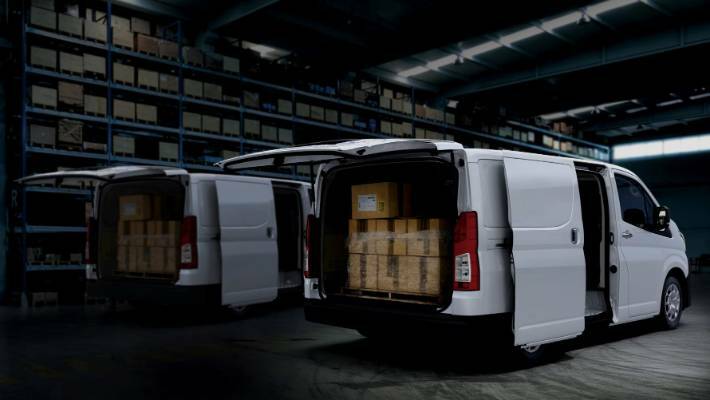 Chinese brand LDV is doing well with its G10 and larger V80 vans – in fact its success is said to be frustrating Mitsubishi the most, because these vans have taken over from L300 as the value packages of the van market . And LDV is kicking on too, because it is also now selling a fully-electric version of the V80 called the EV80. There's a possibility an electric version of the G10, called EG10, will also be launched in the future. Hyundai's iLoad has been around for some years now and continues to be popular, and it underwent a mainly cosmetic facelift last year. The Mercedes-Benz Sprinter range was also updated late last year, and continues as the leading model in a van range that also includes the Vito, Valente and V-class. The V-class is due for a facelift during the third quarter of 2019. Volkswagen's long-serving T6 Transporter range – it's been around for 65 years now and is into its sixth generation – is in for a facelift before the end of the year, and that will be sure to keep it competitive. VW also has the Crafter which was named Van of the Year in 2017, and the smaller Caddy which is now available as an entry short-wheelbase Runner. Renault now has former LDV "van geek" Warren Wilmott as its national sales manager. 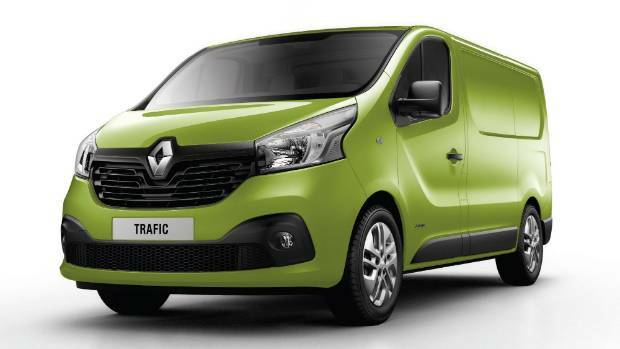 He's targeting a sales boost to 10 per cent of the national van market by the end of the year, and helping things along will be arrival of automatic versions of the Trafic plus a short wheelbase version called Trader. The fourth quarter will also see arrival of a fully electric ZE version of the larger Renault Master, and also potentially hybrid vans as well. And of course the Trafic will be the donor vehicle for the new Mitsubishi van. 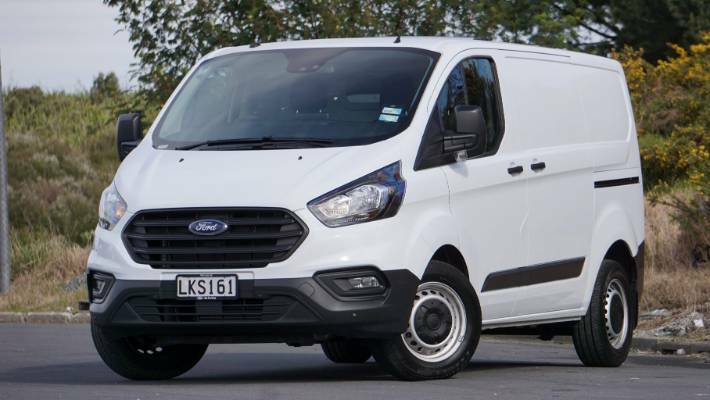 It's all making for interesting times in the Kiwi van market over the next 12 months.